Pyrithione Zinc. Moisturizes to relieve dry scalp and itch. With HydraZinc formula. 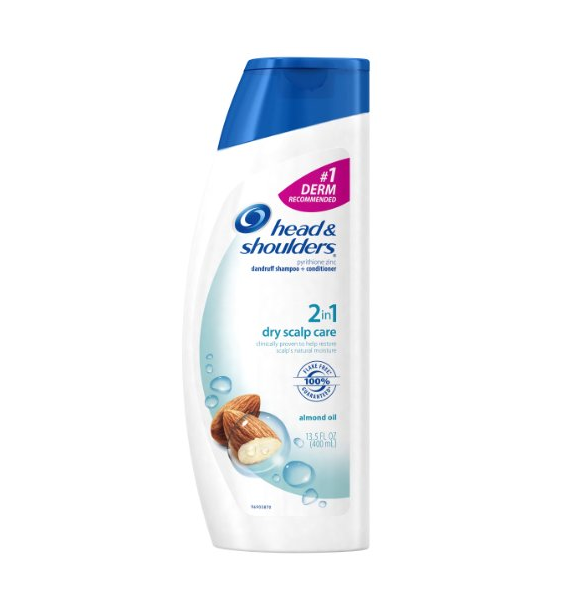 Head & Shoulders Dry Scalp Care with Almond Oil 2 in 1 Dandruff Shampoo & Conditioner - 13.5 oz. 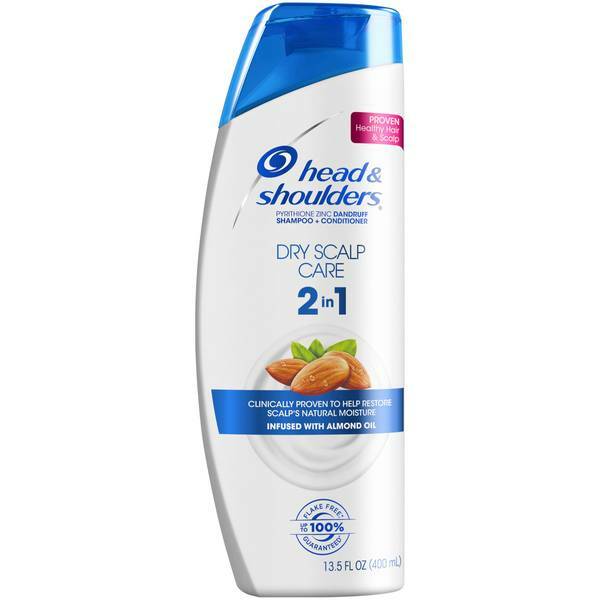 Head & Shoulders Shampoo + Conditioner, Dandruff, 2 in 1, Dry Scalp Care, 14.2 oz.